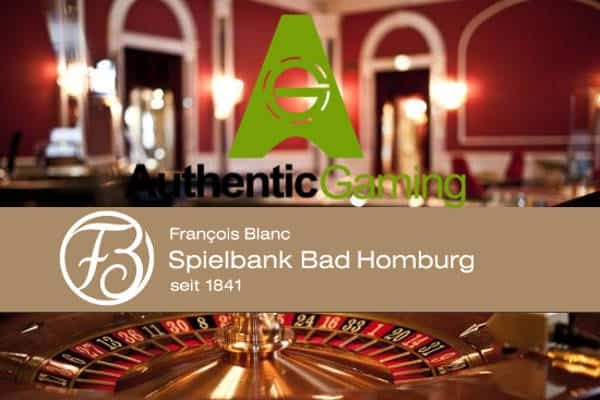 Malta: 20th November, 2018: Live Casino specialist, Authentic Gaming, has partnered with the François-Blanc-Spielbank GmbH (Bad Homburg Casino) in Germany to live stream roulette games from its historic casino floor to online players. 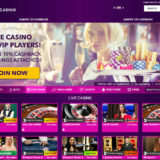 The feed will be made available to Authentic Gaming’s network of licensed operators in regulated European markets only from Q1 2019, and marks the first time a live casino provider has been able to stream live from the floor of a bricks-and-mortar casino in Germany. The Bad Homburg Casino was established in 1841 by François Blanc, who was a founding member of the Société des Bains de Mer. He was responsible for purchasing the Monte Carlo Casino and turning it into one of the finest gambling establishments in the world. 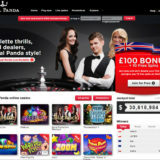 “As a live casino supplier devoted to creating the best online player experience for live roulette, streaming from the birthplace of roulette as we know it today is a major coup for us. 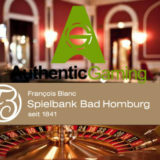 Bad Homburg Casino is stunning and we are truly thrilled to bring this famous gaming destination online and to the masses. 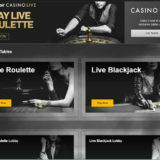 “Since 1841 we have a long and interesting history when it comes to casino and in particular roulette. Through all our years as one of the oldest casinos in Europe, we have always prided ourselves on introducing new games and technologies to become a market leader in Germany. In this tradition we are absolutely delighted to be adding another chapter to our story through this partnership with Authentic Gaming. Expect to see the table become available at Mr Green, Unibet and LeoVegas during the early part of 2019.